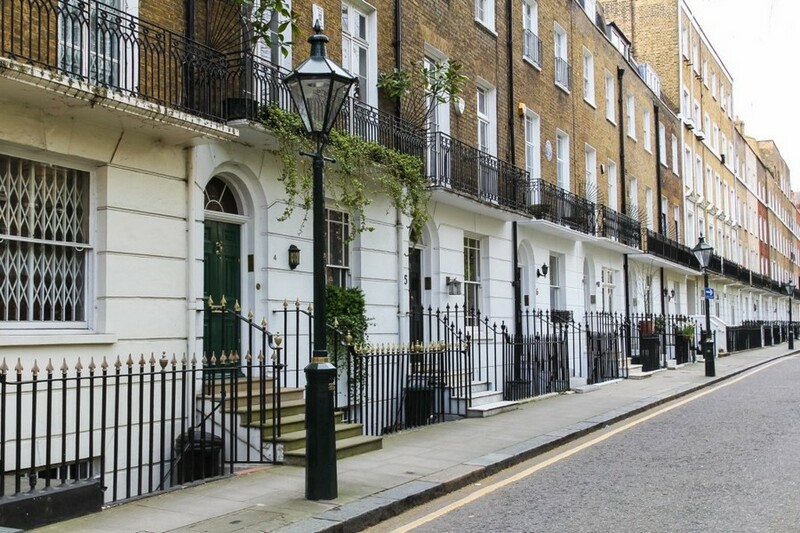 There has recently been a lot of publicity in the media surrounding leasehold property, and in particular the problems encountered by owners of properties with short leases and leases with onerous terms, such as very high ground rents. The solution in such cases is often to seek a new lease. The Leasehold Reform, Housing and Urban Development Act 1993 gives the owners of leasehold flats the right to extend their lease by 90 years and reduce their ground rent to a peppercorn in return for the payment of a premium to the freeholder. 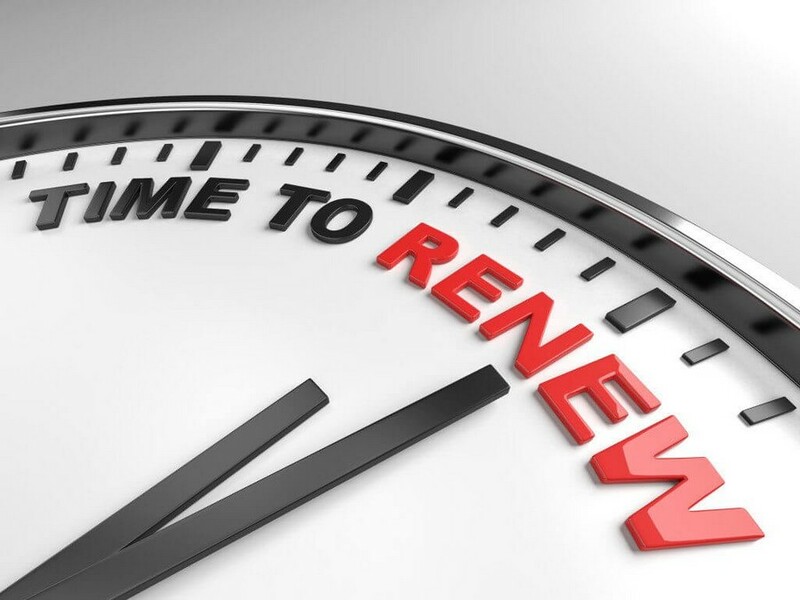 The statutory process involves serving a formal notice on the freeholder, after which there is a period of a number of months for negotiation, with the option to have the premium determined by the First-Tier Tribunal if it can’t be agreed. Leaseholders will typically need to hire a solicitor to manage the claim and a specialist valuer to advise on and negotiate the premium. On serving their notice of claim the leaseholder will also become liable for the freeholder’s reasonable legal and valuation costs. It can be a cumbersome, adversarial, lengthy and expensive process. For obvious reasons leaseholders are often keen to try and reach an agreement with their freeholder on an informal basis in favour of making a statutory claim. In some cases an informal deal will make sense for both parties, who will each benefit from avoiding the long-winded statutory process, and from more flexibility over the terms of the new lease. It is often the case that the freeholder, keen to retain some value in their investment, will be willing to accept a lower premium in return for a shorter lease extension, perhaps with some ground rent reserved as well. This may be attractive for the leaseholder, particularly if the lump sum premium is unaffordable, and especially if the leaseholder is planning to sell in the short to medium term (meaning when the lease needs looking at again, it will have become someone else’s problem). However, informal deals are, by their nature, open to abuse by unscrupulous landlords, particularly in cases where the leaseholder is not in receipt of adequate professional advice. One case that has received a lot of press attention recently is that of Blythe Court in Birmingham, where the landlord is reported to have sold a number of informal lease extensions with ground rent clauses so onerous as to make the flats unsaleable. The ground rent clause used in the leases is purportedly so complicated that its implications were missed by a number of different solicitors advising the leaseholders. Even where the freeholder is not acting unscrupulously the terms of the new lease, and in particular the ground rent reserved, does need careful consideration. It is quite common for the landlord to propose a new lease with a ground rent which is reviewed every 10 years with reference to Retail Price Index inflation. While the initial passing rent might not be onerous, in the event that inflation outstripped property price growth over a prolonged period, it could become onerous in the future. The Council of Mortgage Lenders suggests members should not secure finance against leases where the ground rent is onerous or is not readily ascertainable. Thus leaseholders accepting new leases with particularly higher ground rents or more adventurous review clauses could be left with properties which are unmortgageable and even unsaleable. 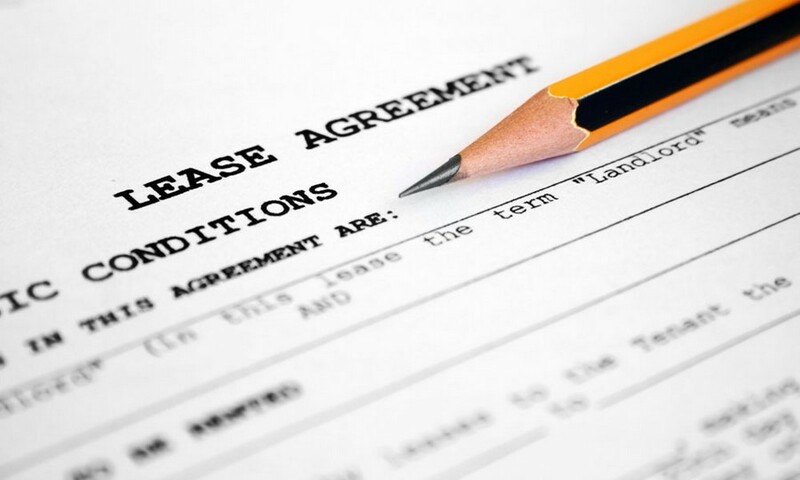 While informal lease extensions will be beneficial in some cases, and can save time and money for both leaseholders and freeholders, leaseholders will need to approach matters with some caution. Whether you decide to approach matters informally, or make a statutory claim, advice from a specialist solicitor and valuation surveyor is a must.